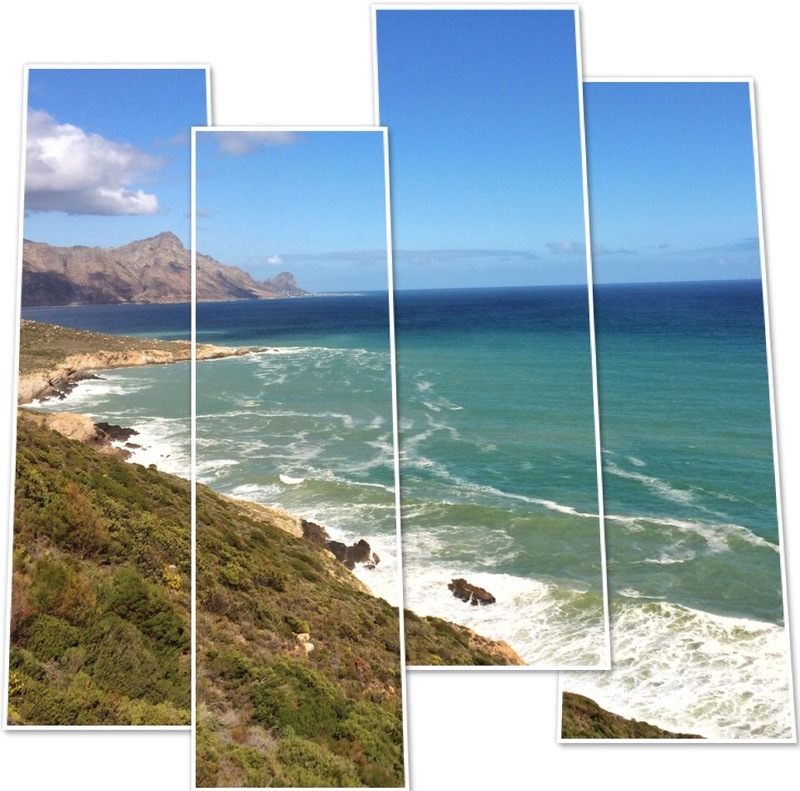 Chapman’s Peak Drive is often the number 1 pick when looking for a scenic drive in Cape Town. But it was Clarence Drive that was apparently voted #1 coastal scenic route in the world. (Sorry Chapman’s Peak, but you do make it on a number of other lists). 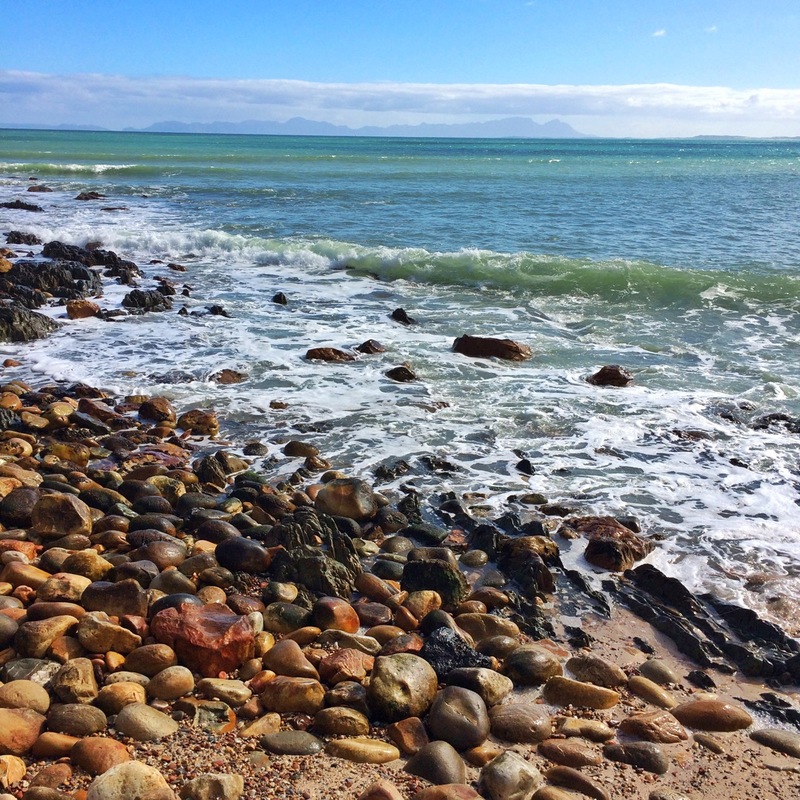 Equipped with this knowledge, coupled with the fact that there’s an Ocean Basket located nearby, we set off on a mini road trip, taking Clarence Drive to Gordon’s Bay. We made a few stops on Clarence Drive just to admire the views and take some pictures. 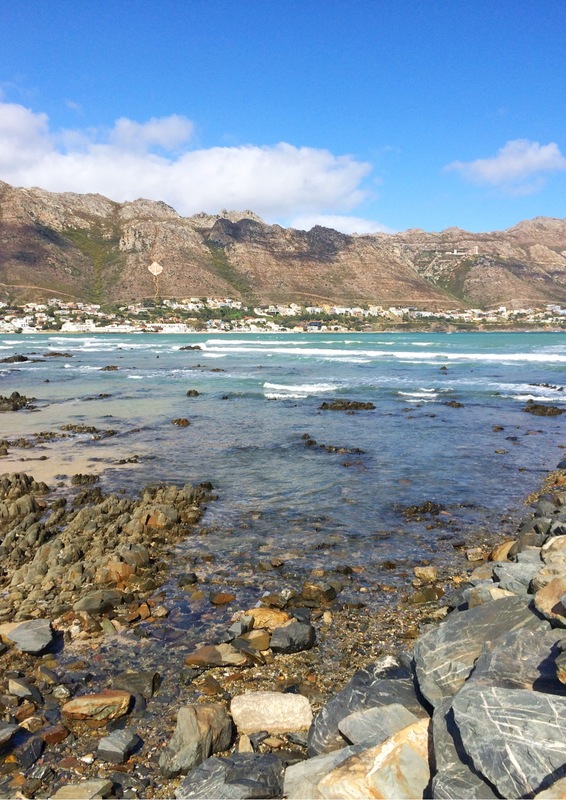 Eventually we stopped at Bikini Beach, Gordon’s Bay before heading home. There’s a small harbour with a few vendors just as you enter the parking lot. The beach itself is clean and has ample parking with some facilities (perfect for families). 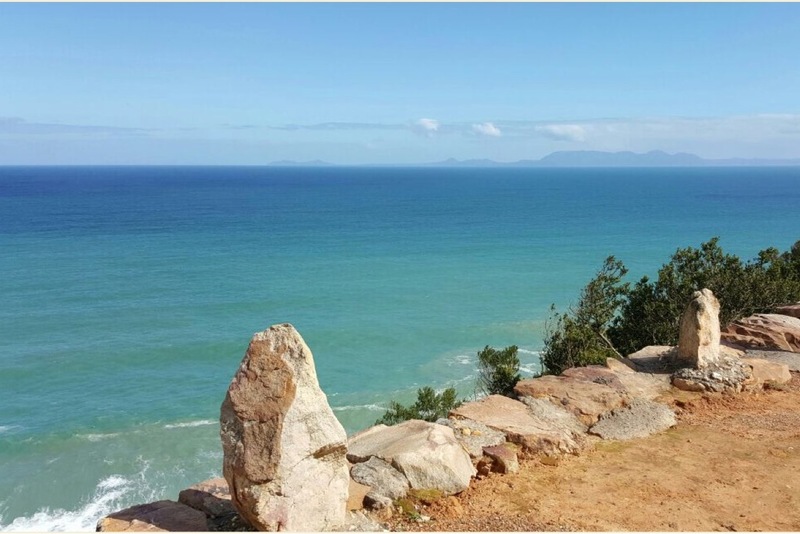 It’s impossible to get to Gordon’s Bay without being seduced by the scenery Clarence Drive offers you. Whoever implied that the journey is more important than the destination probably had this drive in mind. *All photographs on this post belong to me.